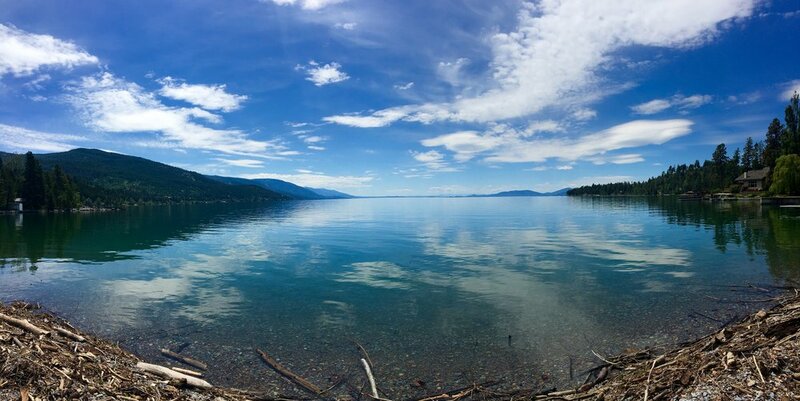 Driftwood Cabin — Flathead Lake Resort - Private Beach access on Flathead Lake, in Bigfork, MT! 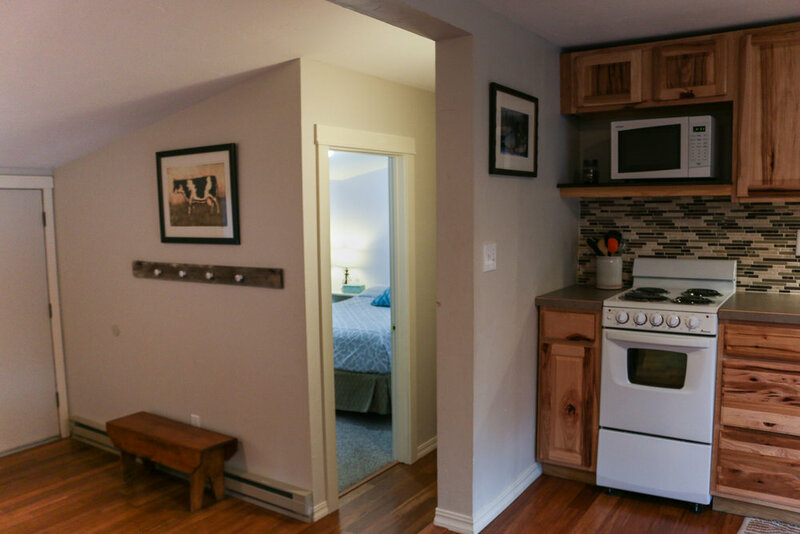 Sleep up to 6 in this Beautifully appointed 2-bedroom 1.5 bath new-age modern house. 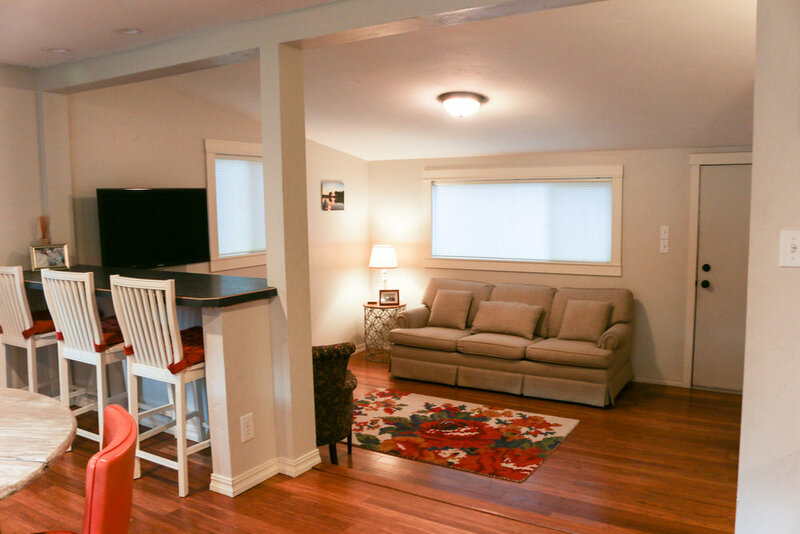 Standard amenities: Free Wifi, TV, Access to pebble beach on Flathead Lake (200 yards away), Fans provided during warm season.